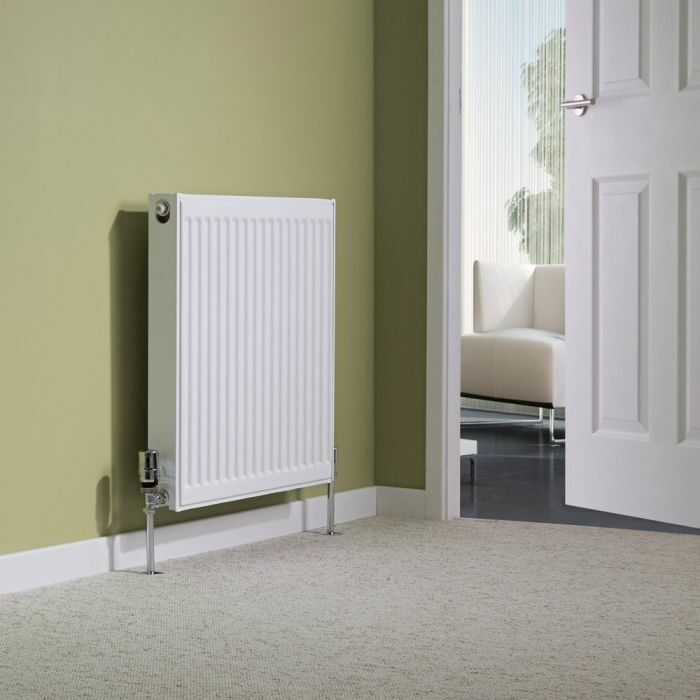 The smart, modern design of the Milano Compact 600mm x 400mm double panel plus radiator is sure to revamp any room in your home. 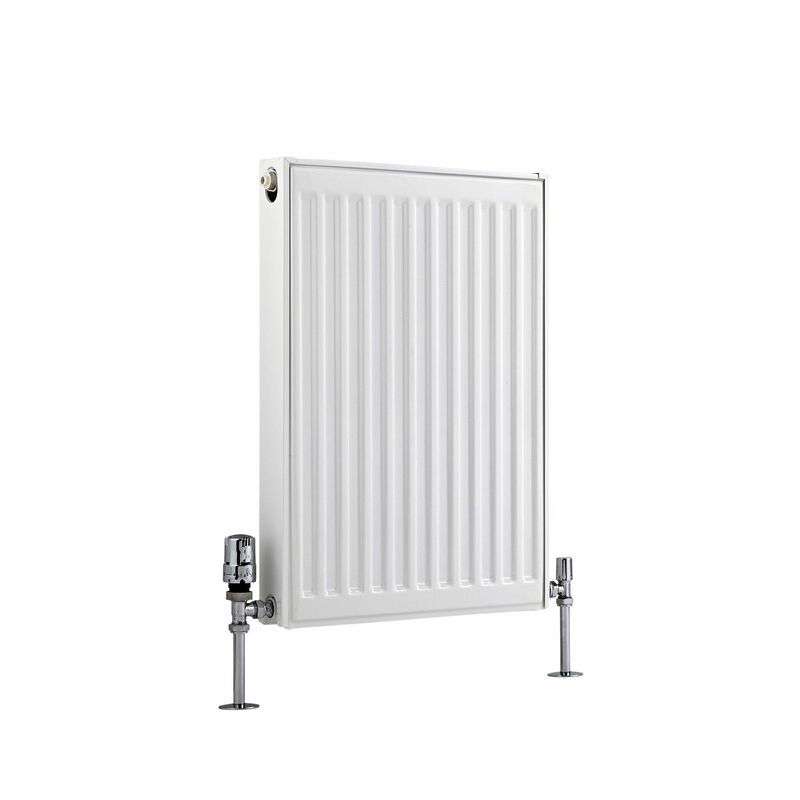 Featuring a hard-wearing white finish and clean lines, this convector radiator quickly and effectively creates a warm and inviting space thanks to it 2571 BTU heat output. 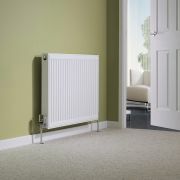 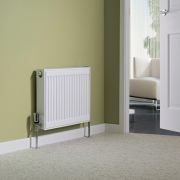 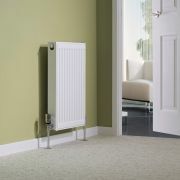 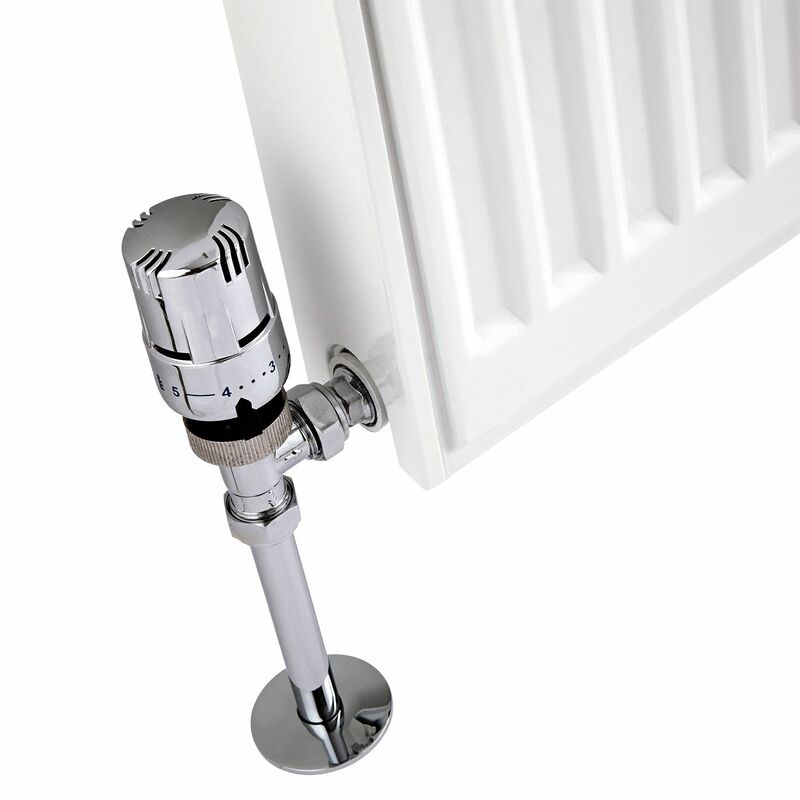 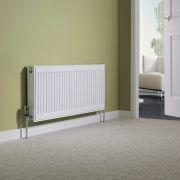 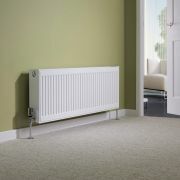 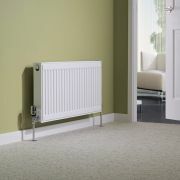 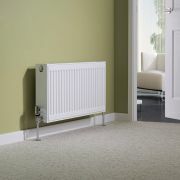 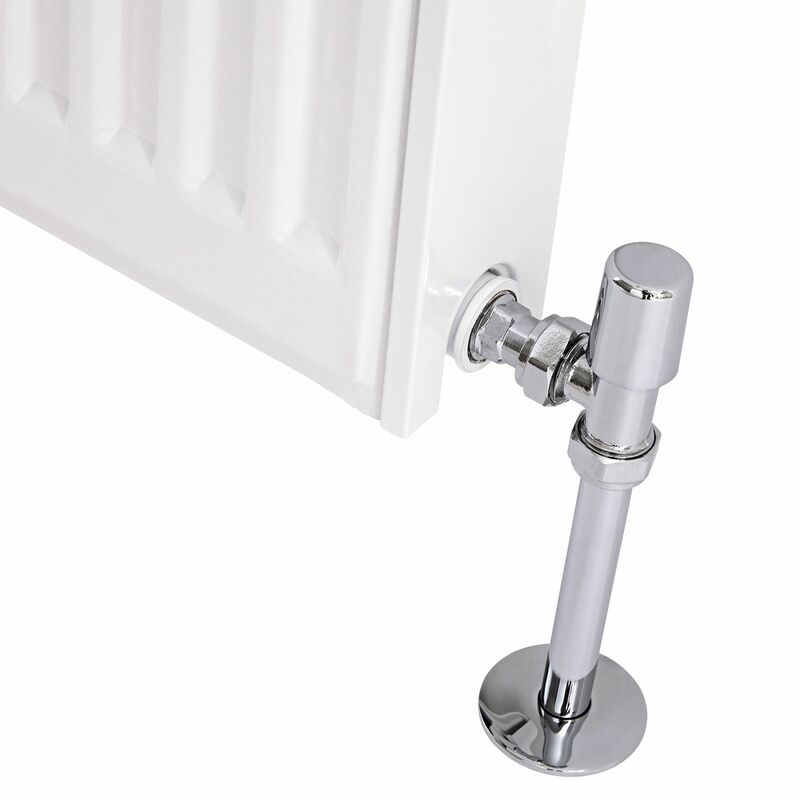 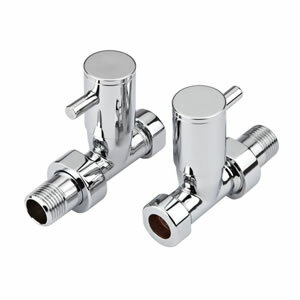 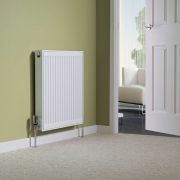 Made from durable steel, this convector radiator is suitable for use with any central heating system. 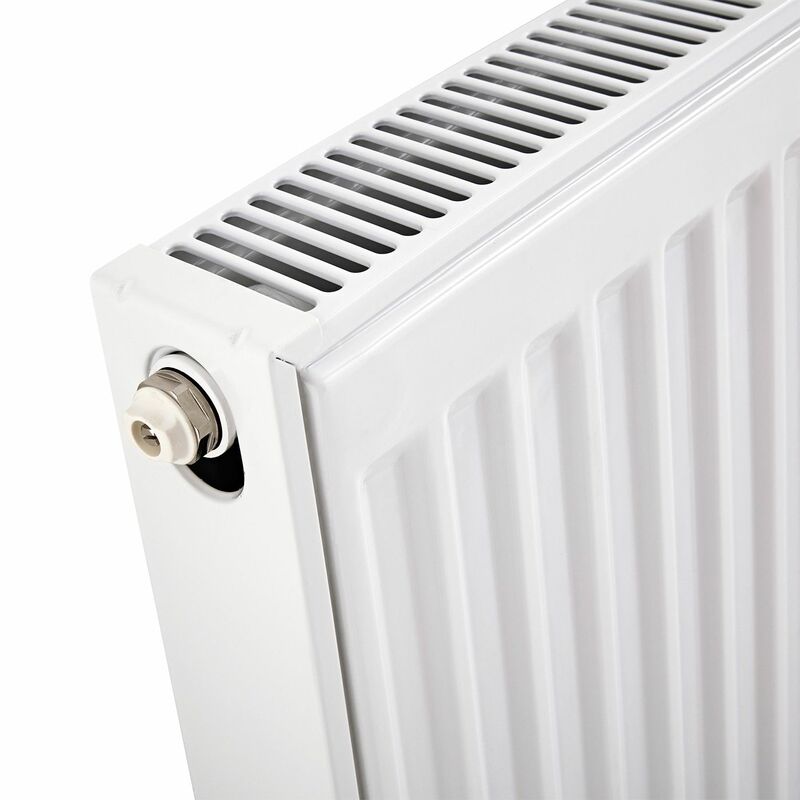 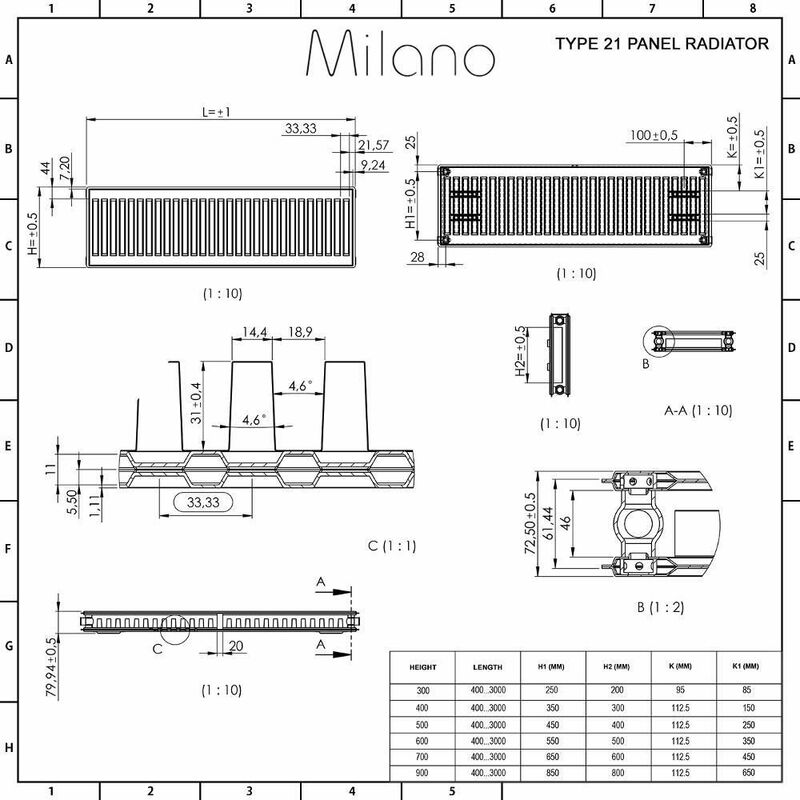 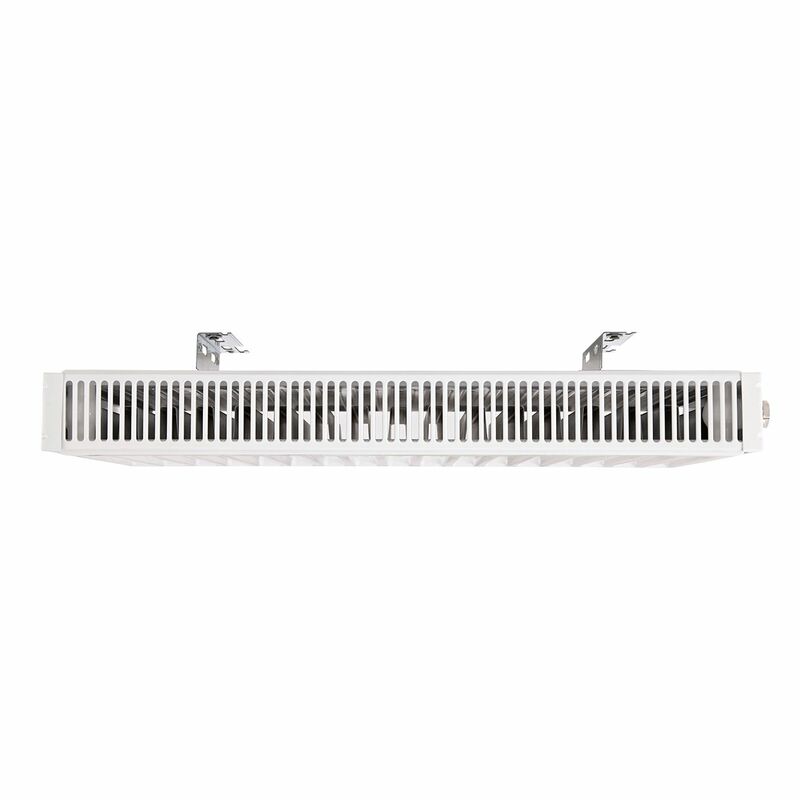 The radiator is constructed from two panels and one convector.